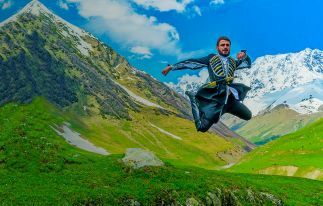 The mountainous landscapes and climate are perfect for winter active holiday lovers. 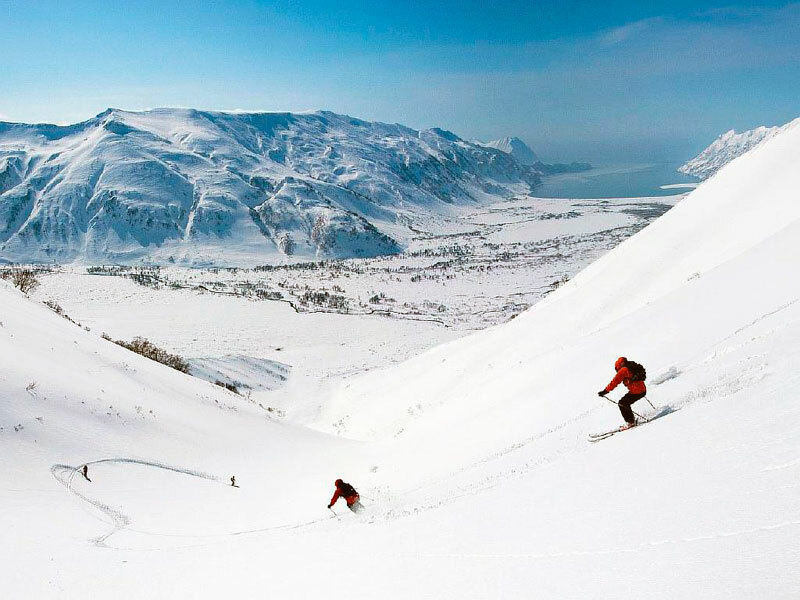 One of the most popular winter resorts of Armenia is, of course, Tsakhkadzor – a paradise for skiers, who come here not only from different cities of Armenia, but also from around the world to experience a real drive, and ski down the magnificent mountain slopes. 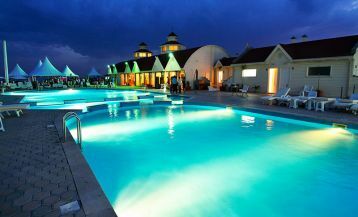 The city has well-equipped ropeway, exciting ski slopes, hotels that meet the highest standards, as well as several good restaurants. The ski equipment can be rent here at rather low prices and those who wish can use the service of an instructor. 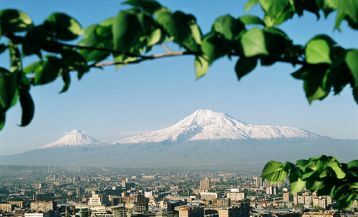 If you climb to the highest point of the ropeway (2819 m), you’ll get a breathtaking view of Mount Ararat. 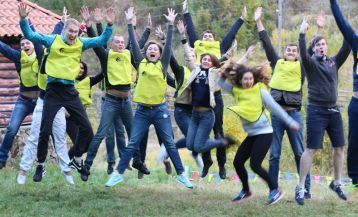 In short, Tsaghkadzor is an excellent option for those who prefer active holiday and want to spend it in Armenia. Come and you won’t regret! 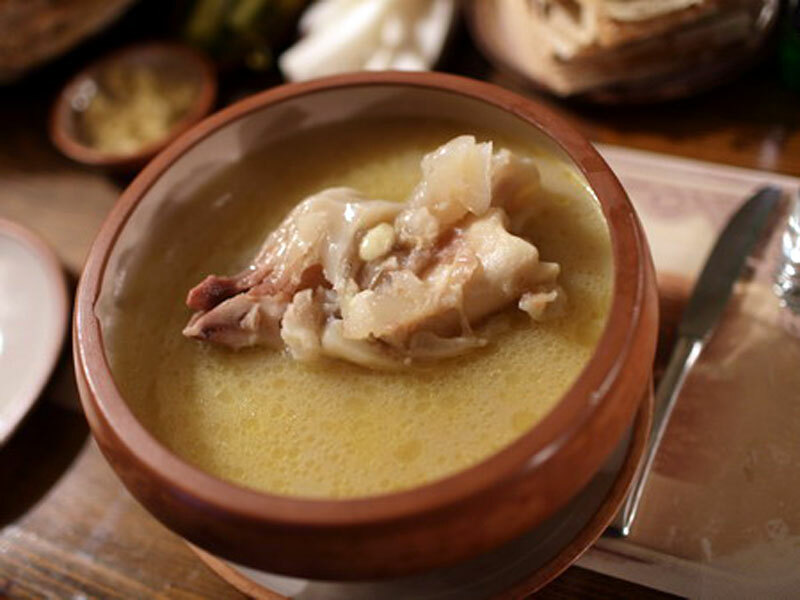 In Armenia, the start of cold months is also an opening of khash season which has Armenian origins and occupies an important place in the national cuisine. It is prepared from beef feet and the scar and cooked during the whole night. The result is thick fragrant broth served with garlic and Armenian national bread lavash. By the way, it may sound surprising, but khash is eaten only in the mornings for breakfast. For Armenians, it is a real ritual that gathers all the relatives and friends around one table. 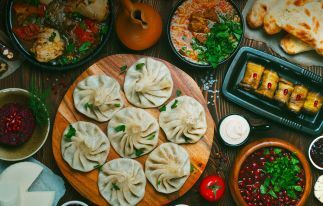 In high season, you can order khash in almost all national restaurants among which the famous are: Kapela, Mimino, At Artash’s, Taverna Yerevan and others. So you will miss a lot if don’t try khash while visiting Armenia! 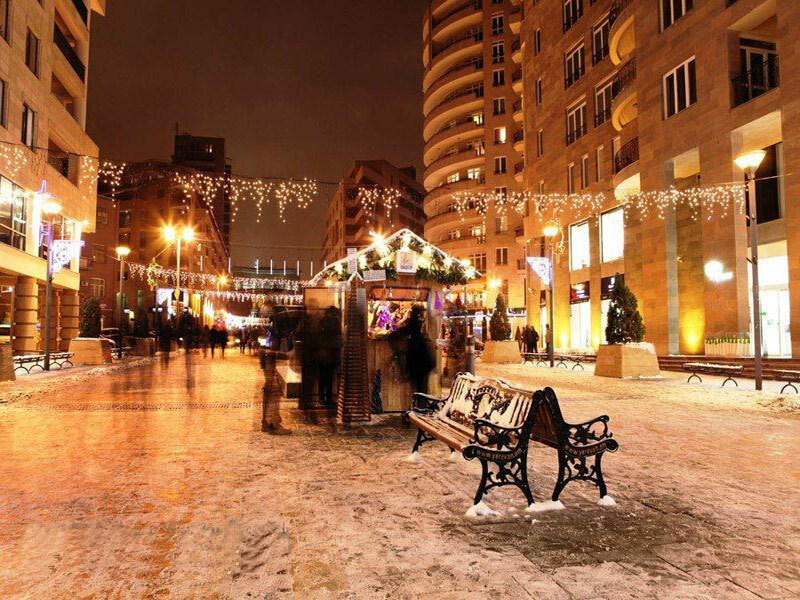 With the approach of Christmas and New Year holidays Armenian capital, Yerevan, changes so much! The city is decorated with all sorts of garlands and lights, and in the center, at the Republic Square, a huge beautiful fir-tree is set. Before the lights on this main Christmas tree are turned on, a huge number of people gathers on the square and after the countdown the fir-tree lights and the firework begins. 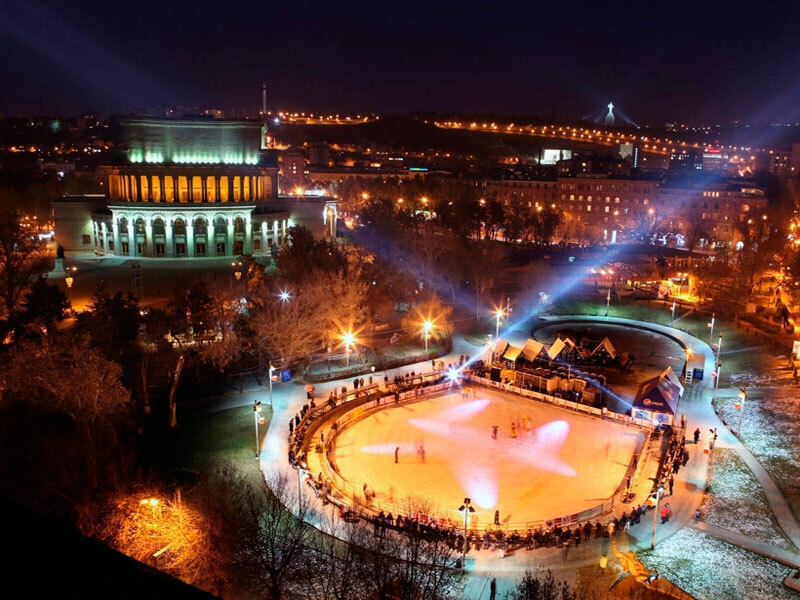 Immerse yourself in the colorful atmosphere of the New Year in Yerevan and get a lot of vivid impressions! 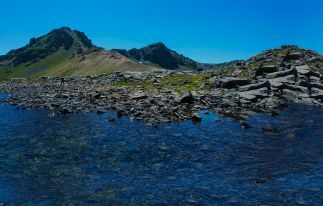 Those wishing to spend New Year’s holidays in Armenia are advised to book our exciting New Year Tours. As it is known, Armenia is the first country in the world that adopted Christianity in 301 as the state religion and exact since this important date the celebration of Christmas has become widely spread in the country. Armenians celebrate it on the 6th of January and the day before on the eve all the churches held Christmas service. The believers bring fire from the church and in the evening lay the festive table with fish and rice dishes. 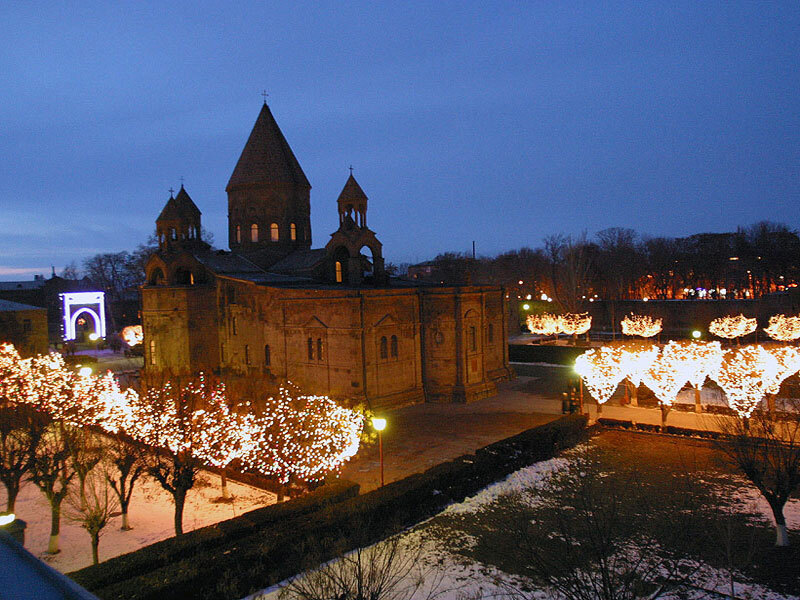 If you want to experience the full beauty of the Christmas celebration in Armenia and learn Armenian traditions, then it is best to go to Echmiadzin – the religious center of all Armenians and the residence of the Catholicos of the Armenian Apostolic Church. 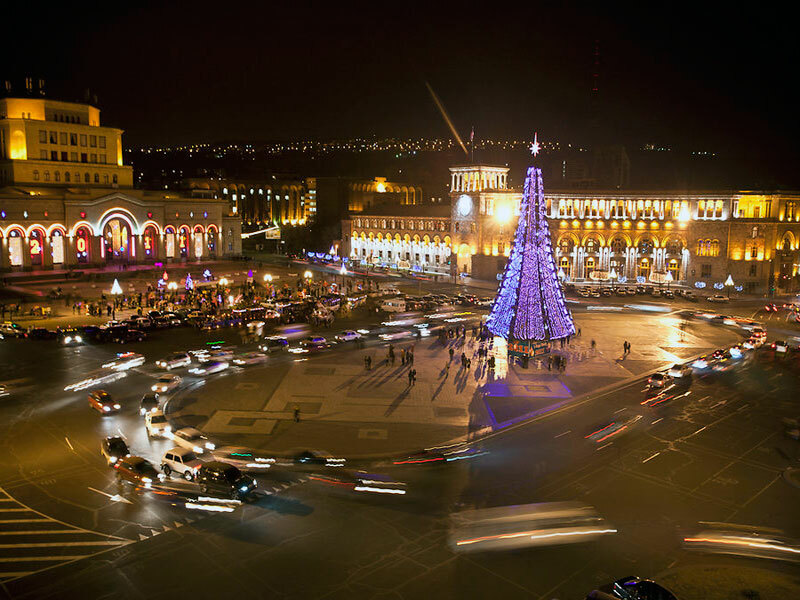 It is already several years that the Northern Avenue of Yerevan holds wonderful colorful Christmas fair. It opens on the 14th of December and here 30 festively decorated pavilions sell various souvenirs, sweets, ornaments symbolizing the New Year holidays. For providing good mood, the fair is accompanied by cheerful songs. The fair is open every day from one o’clock to ten and lasts till the 6th of January. So, if you want to buy Christmas gifts and souvenirs visit the fair – you won’t regret! For those who like skating there is a good news: there are 2 well-equipped ice rinks in Yerevan where you can rent skates and have a good time. One of them is situated near the Opera and Ballet Theater. It is a wonderful swan lake that in winter turns into the big rink with nice music and festive atmosphere. There is also an indoor rink in Yerevan which is located in the sport and concert complex. Here paying only $4 you can skate. By the way, the complex also offers the figure skating school with a cost of about $30 per month.